The former Minister of Aviation, in an interview with The Cable, boldly claimed she is one of the best ministers to have served in the Aviation sector. This is interesting because she was fired by former President Goodluck Jonathan, over allegations that she bought BMW cars for N225 million while in office. Read what she said below. “I think with all sense of humility, I was one of the best ministers to ever serve in aviation. The evidence is there. I didn’t do it because I was just a minister. I coined the word “transformation”, and I wanted transformation to be personified. I wanted it to be on the record that indeed we can transform. All we need to do is to ensure that we do all we have to do and think outside the box. If you remember how Abuja, Lagos and Enugu airports used to be. We did a holistic transformation. Again, it is just to prove that transformation is doable. All it requires is hard work and good people to implement the strategy” she said. 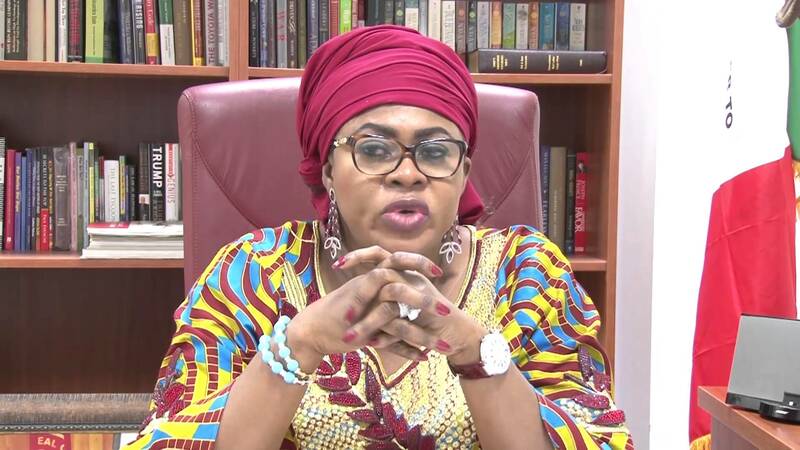 0 Response to "Stella Oduah: ‘I Was One Of The Best Ministers To Have Served In Aviation’"